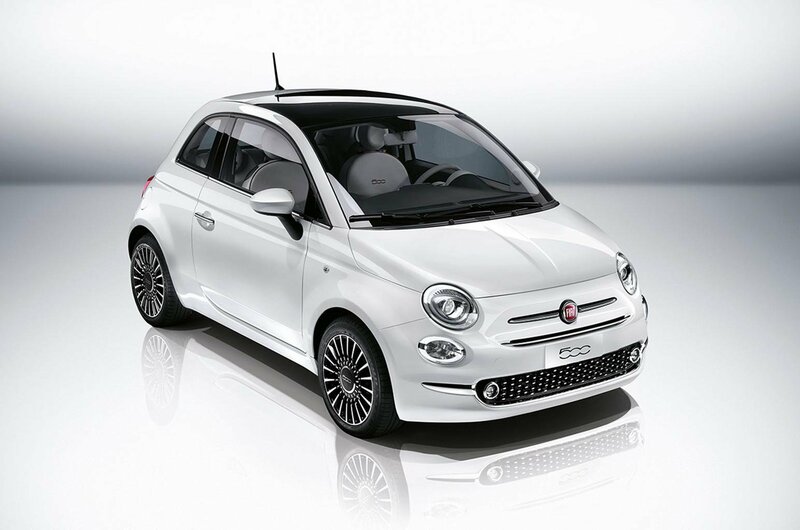 2015 Fiat 500 revealed | What Car? The 2015 Fiat 500 will go on sale in the UK in September and gets updates to its looks and equipment, although its dimensions remain unchanged. The new Fiat 500 is more like a facelift than an all-new model, as it gets small revisions to the styling while retaining the same small dimensions as the outgoing version. However, Fiat says there are 1800 changes to the details on the new car. The front end now comes with LED daytime running lights and a restyled grille. The headlights are now more slanted than before, while the lower lights are the same shape as the zeros of the car’s ‘500’ badging. The grille is larger and trapezoidal in shape, with chrome strips either side. At the rear, Fiat says the car gets newly restyled light clusters with a ring-shaped structure. The rear fog lights and the reversing lights have been relocated outwards and are edged in chrome or black. The large chrome boot grab handle has been retained. Other visual changes on the outside include new alloy wheels, of either 15in or 16in in diameter. There are two new colours, Corallo Red and Opera Burgundy, which take the total number of colours offered up to 13. Inside it gets new upholstery on the seats, while Fiat also says they are now made with more ergonomic materials to improve comfort and access to the rear of the cabin. The cabin also has more soundproofing throughout the car to improve noise levels. The steering wheel is new and now features buttons with chrome-plated edging for ease of use, while the high-trim models come with a 7in instrument cluster, which displays all the driving data. The choice of engines remains the same, with a 0.9-litre Twinair petrol in two power outputs - 84bhp and 104bhp. A 69bhp 1.2-litre petrol and a 1.3-litre diesel are also possible but not yet confirmed for the UK. All of them have been tweaked to improve fuel economy and emissions, with the 1.3-litre diesel is the most efficient. It now produces just 89g/km of CO2 - an improvement of 6g/km over the outgoing car. The 1.2-lire has had its emissions cut from 110g/km to 99g/km, while the lower powered 0.9-litre emits 90g/km and averages 74.3mpg. **How much equipment does it come with? **There are three trim levels available at launch: Pop, Pop Star and Lounge. All three get aux-in and USB sockets as standard along with Fiat's Uconnect infotainment system, which comes with a touchscreen on Lounge trim. The Pop star version adds air conditioning, chrome plated door mirrors and alloy wheels. The top-of-the-range Lounge model adds Bluetooth, parking sensors, a panoramic glass sunroof, a leather steering wheel and a chrome plated front grille. The Lounge also gets Uconnect Live services, which are available for the first time on the new 500. Fiat says it can connect with either Android or Apple smartphones and display applications from your phone on the screen. 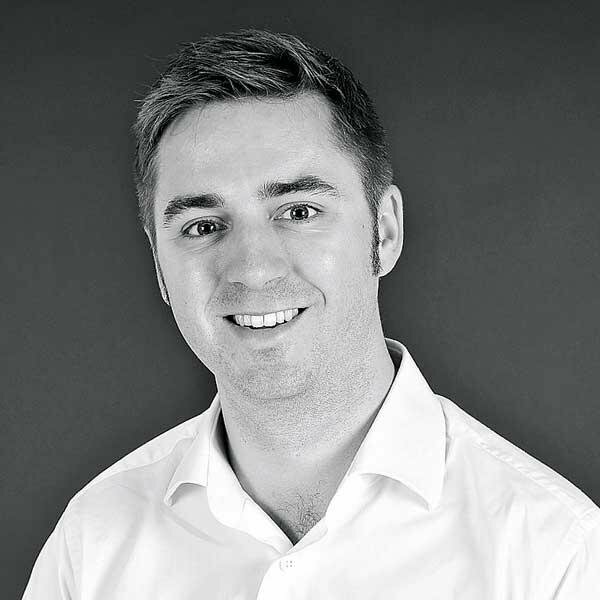 This will allow the driver to stream music over the internet, connect to internet radio, access Facebook and Twitter or display driving statistics. DAB digital radio is also available, as is a Uconnect TomTom satellite navigation system. **How much will it cost? 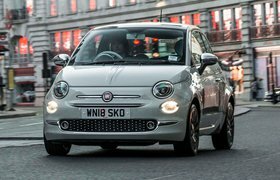 **Full pricing has yet to be revealed, but Fiat has confirmed that the entry-level 1.2 Pop model will start at £10,890 - a rise of £200 over the old car. Similar small price rises are expected across the range.